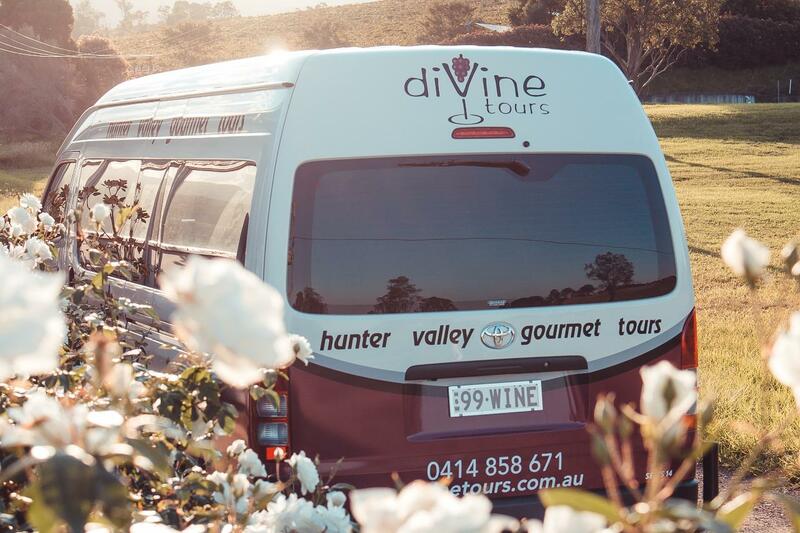 diVine tours have been providing quality small group day tours in the Hunter Valley since 2006. 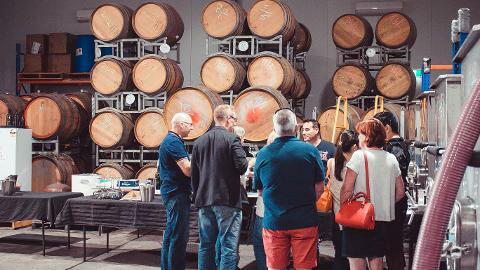 The Gourmet Wine Tour is an excellent way to experience the highlights of the Hunter Valley. We focus on quality boutique wine producers and break up the day with lunch, cheese and chocolate tastings. 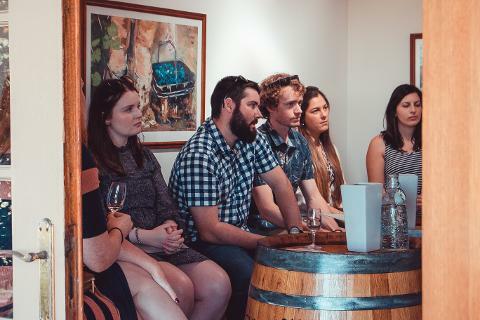 There is commentary and a 'behind the scenes' look into a working winery that makes this our informative as well as fun. Treat a friend to a diVine day out!